Borgeous and Jordyn Jones Team Up for Pop Dance Original "Leave"
Borgeous and Jordyn Jones have a catchy new hit on their hands. 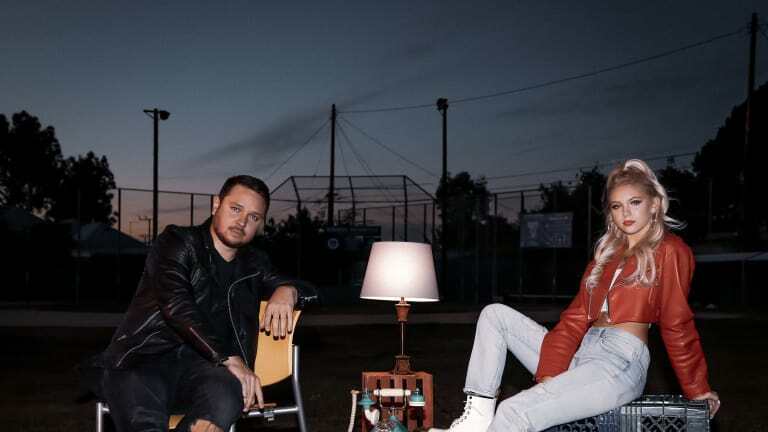 Platinum-selling DJ/producer Borgeous knows what it takes to make a run up the charts, and his new track with Jordyn Jones may be his next to do so. Their new collaborative offering "Leave" is a festival-ready anthem boasting summertime-inspired melodies and a singalong chorus from Jones. 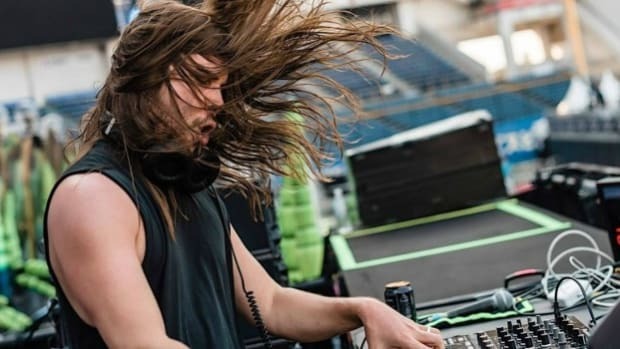 While Borgeous (real name John Borger) achieved initial success with he and DVBBS&apos; chart-topping big room track "Tsunami," he&apos;s been better known over the last couple years for crafting pop dance hits such as "Make Me Yours" and "Sweeter Without You." With "Leave," Borger demonstrates a continued commitment to this path. Coming from a similar backdrop in pop music, Jordyn Jones quickly became a logical choice for this release. The rising songstress has been opening up for mainstream talent such as Demi Lovato and DNCE. "Leave" also marks the first single of her forthcoming EP due out later this year. Complementing the carefree tone of the song, "Leave" also received a music video that sees both artists taking over a high school for an evening. Check it out below and stream "Leave" here. 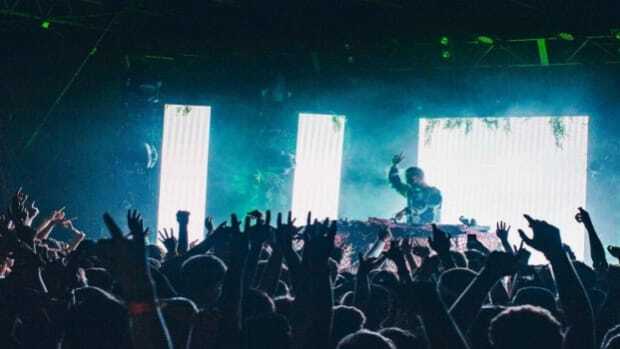 What So Not & Herizen Team Up for Single "We Can Be Friends"
What So Not & Herizen have released a soulful new single. 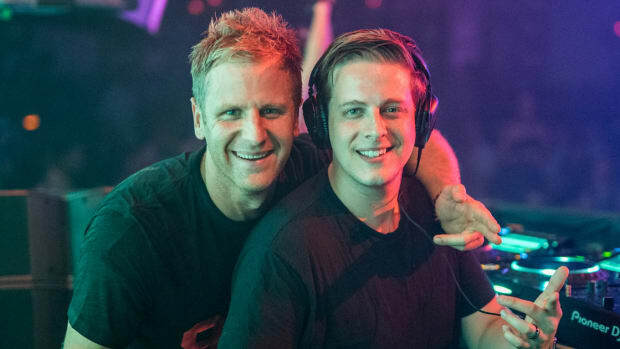 Black Caviar have a thunderous new remix on their hands. 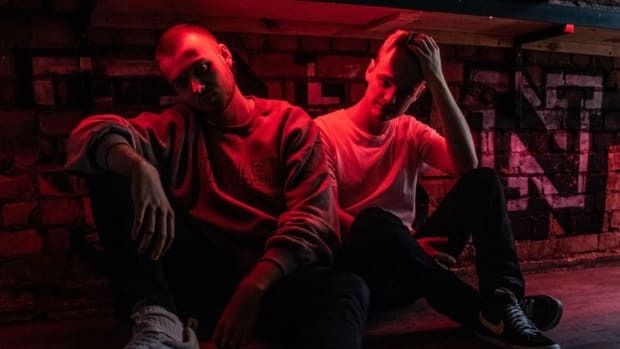 Breakout duo Duke & Jones continue their powerful ascent with the Dystopia EP. 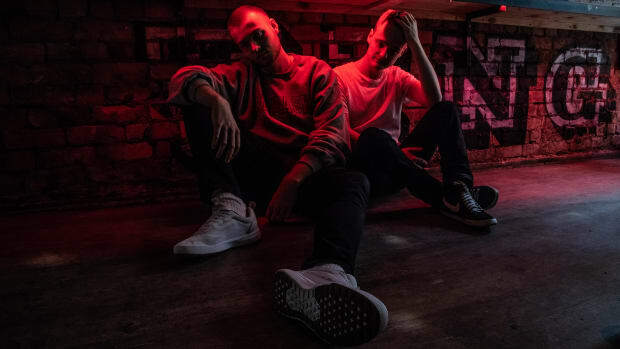 Duke and Jones Unleash Their Debut EP, "Eclipse"
Duke and Jones are a force to be reckoned with.